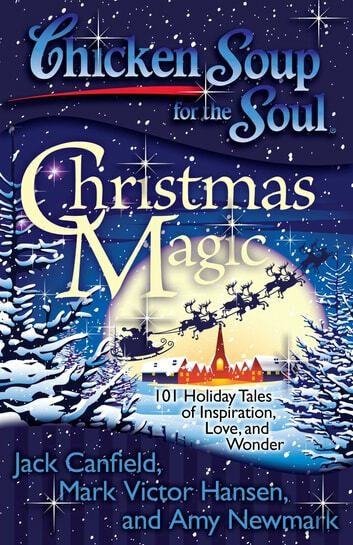 Chicken Soup for the Soul: Christmas Magic will warm readers’ hearts and spread the wonder of the holiday season with its tales of love, joy, and awe. A fantastic holiday gift for the young and young at heart. Christmas is a magical time of year -- a time of family, friends, and traditions. 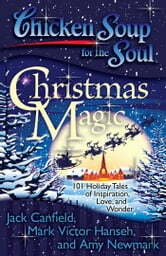 Readers will revel in the 101 holiday stories in Chicken Soup for the Soul: Christmas Magic that spread the special joy, wonder, and blessings of the season with its tales of finding the perfect Christmas tree, being with family, seeing the awe in a child’s eyes, and enjoying the magic of the season.